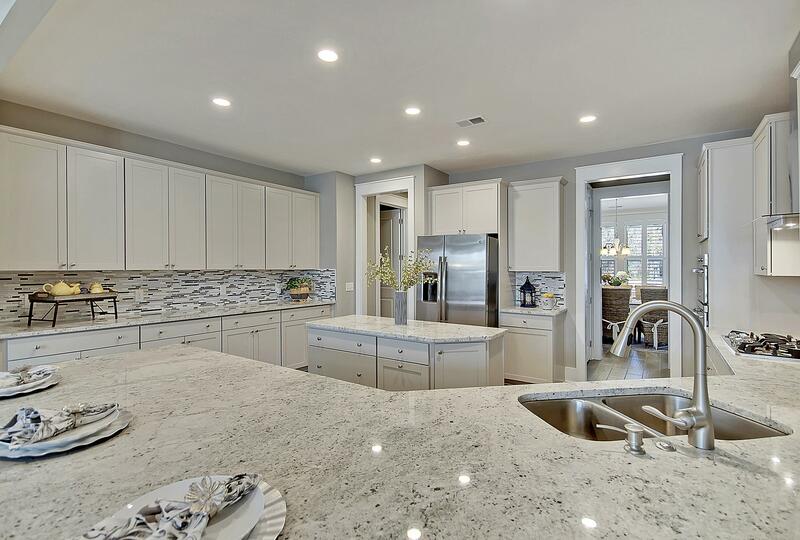 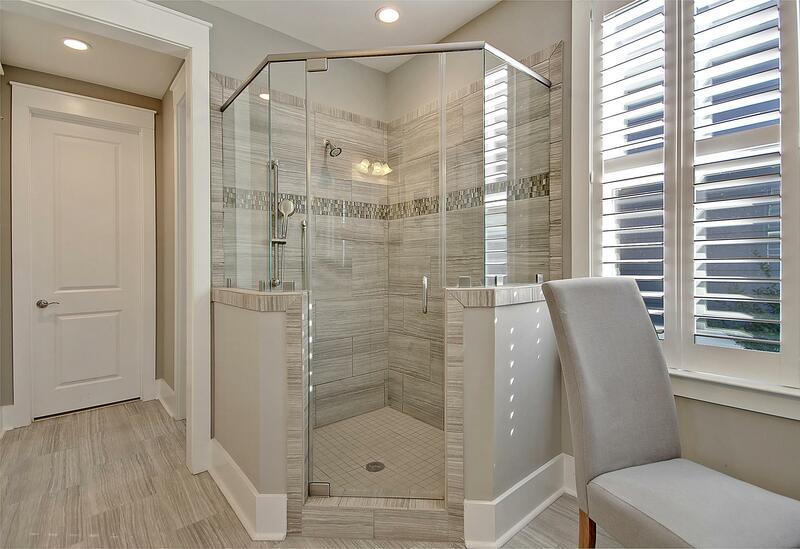 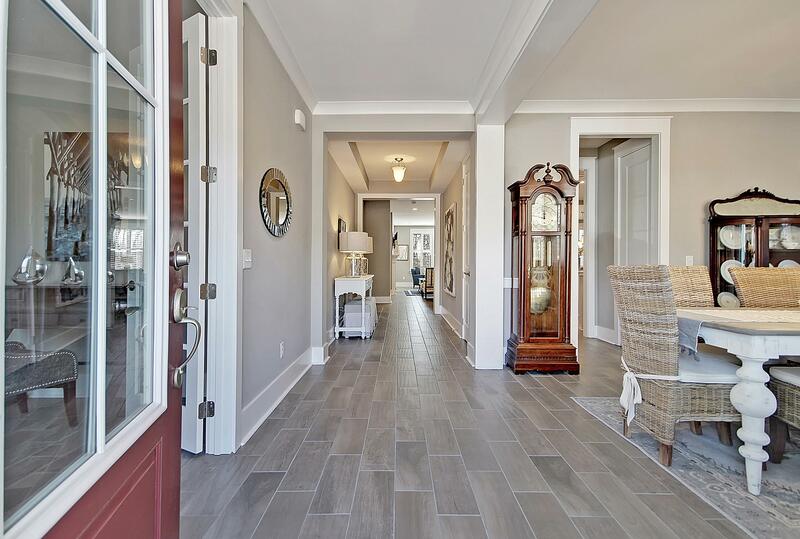 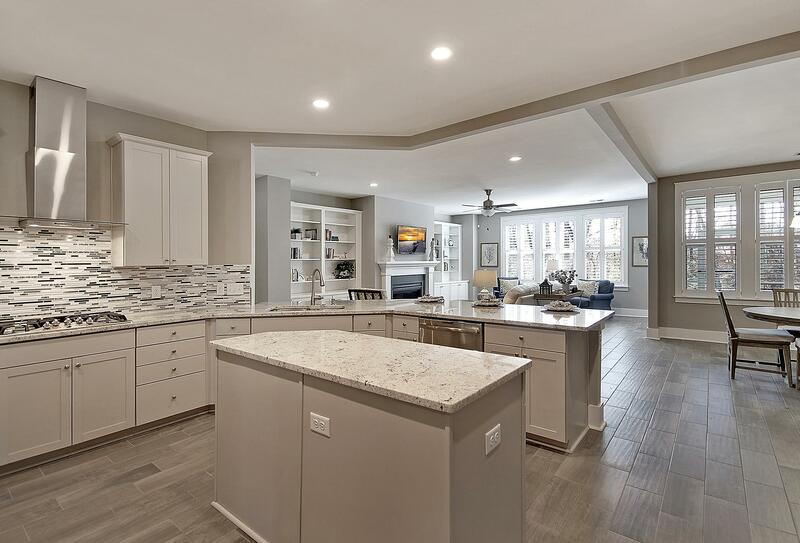 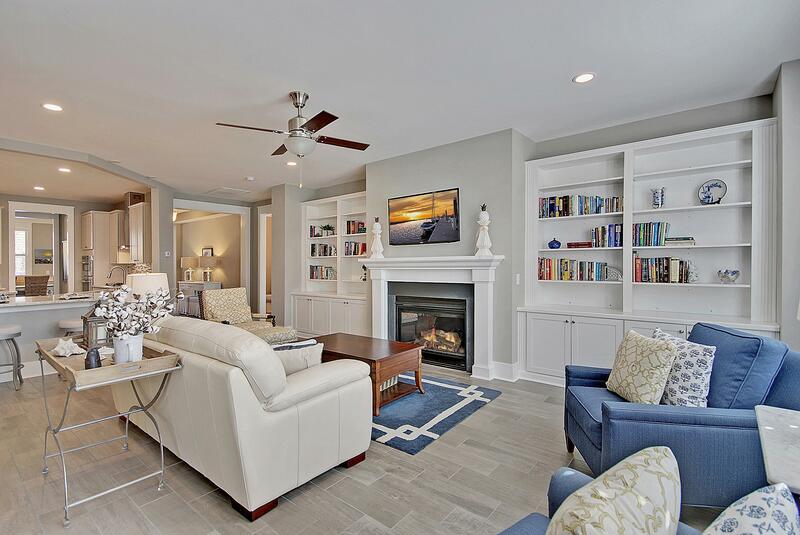 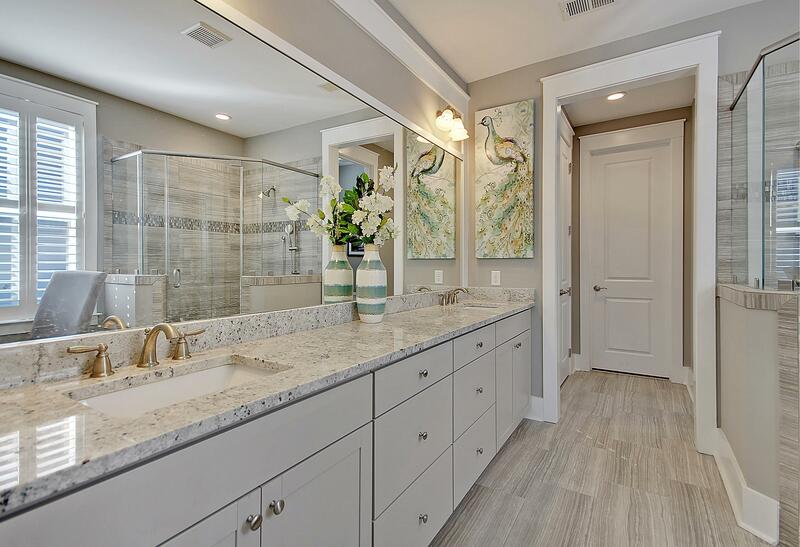 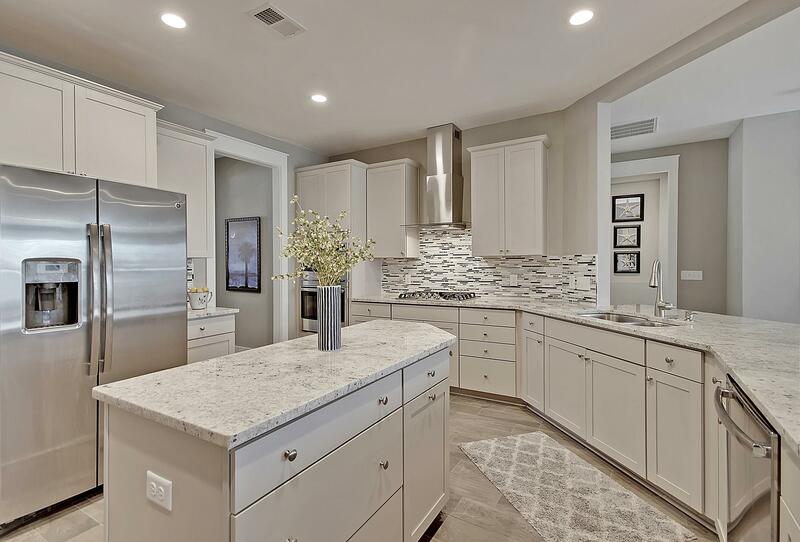 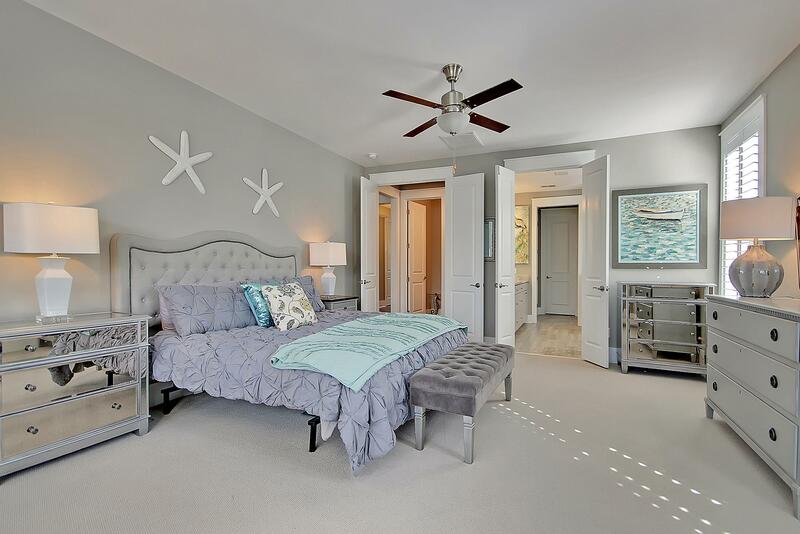 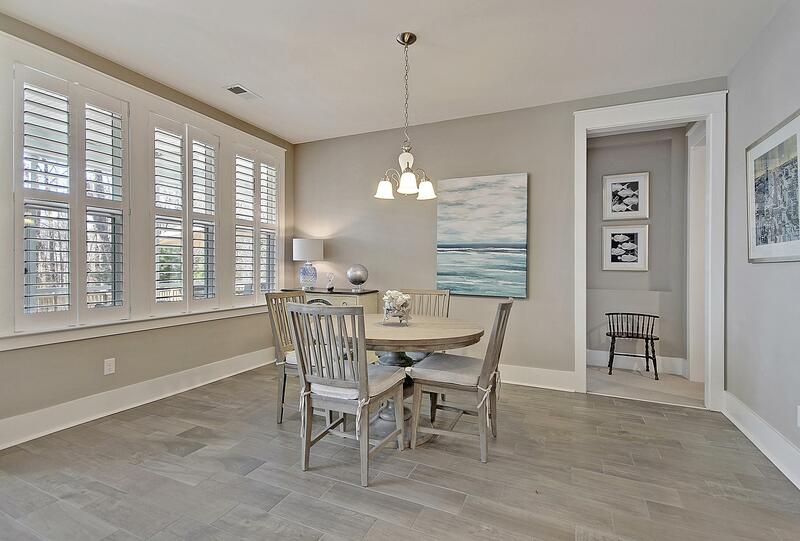 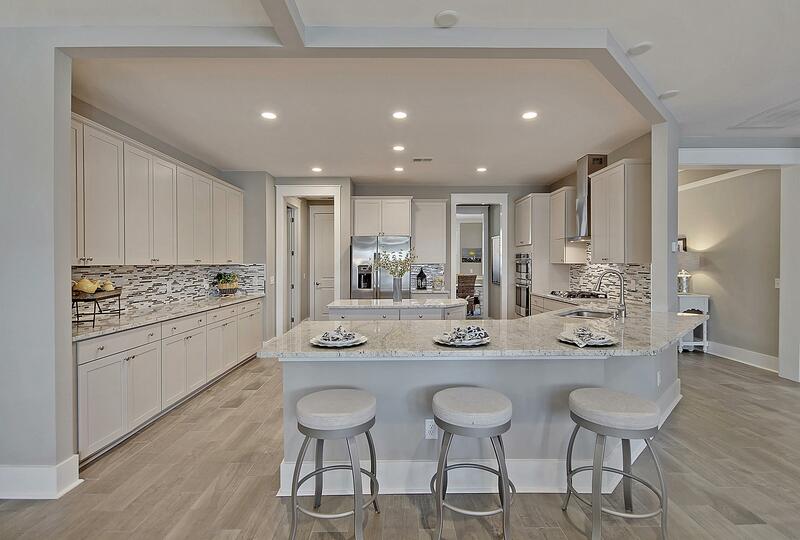 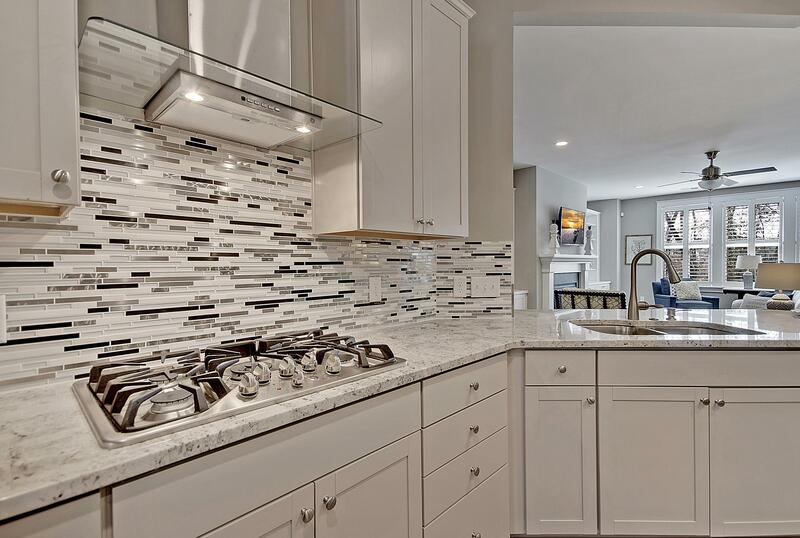 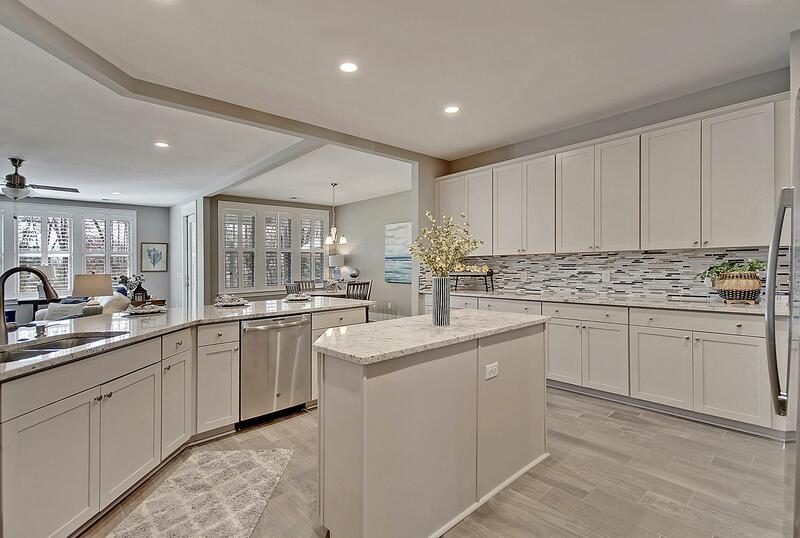 Remarks: You'll Think That You Stepped Into A Model Home When You Come Visit This Unbelievable One Story Home In The Ponds! 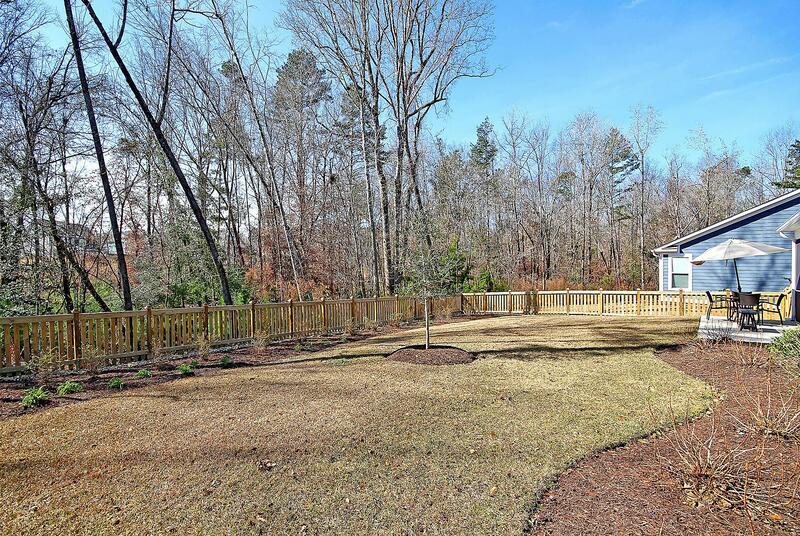 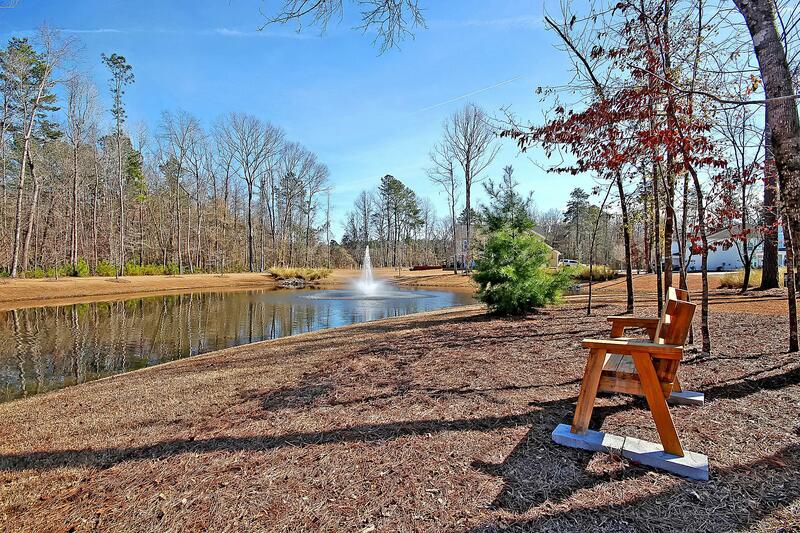 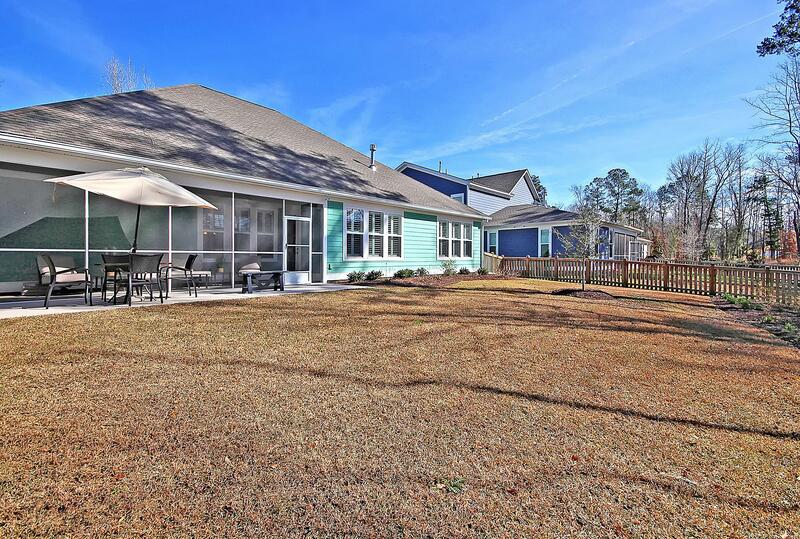 Almost At The End Of A Cul De Sac With A Pond Across The Street And A Wooded Buffer Behind The Home Gives Lots Of Privacy. 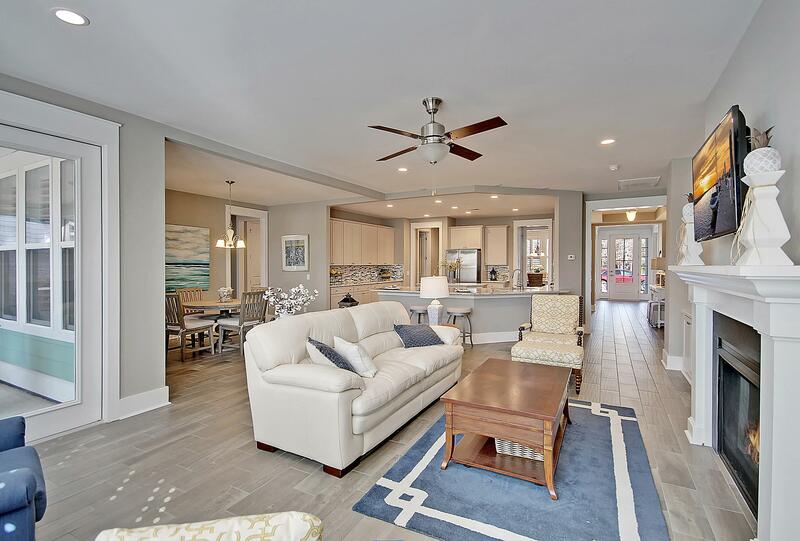 The Open Floor Plan Is Expansive, Spacious, Light And Bright And Has High End Finishes Throughout. 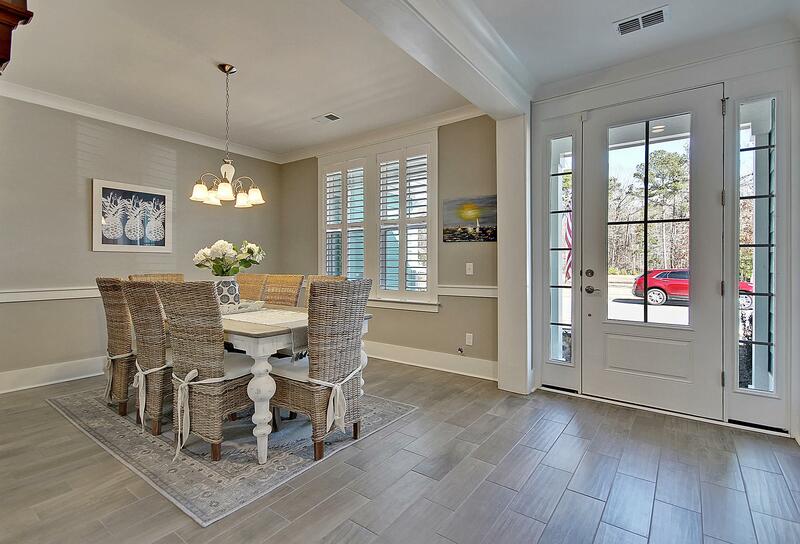 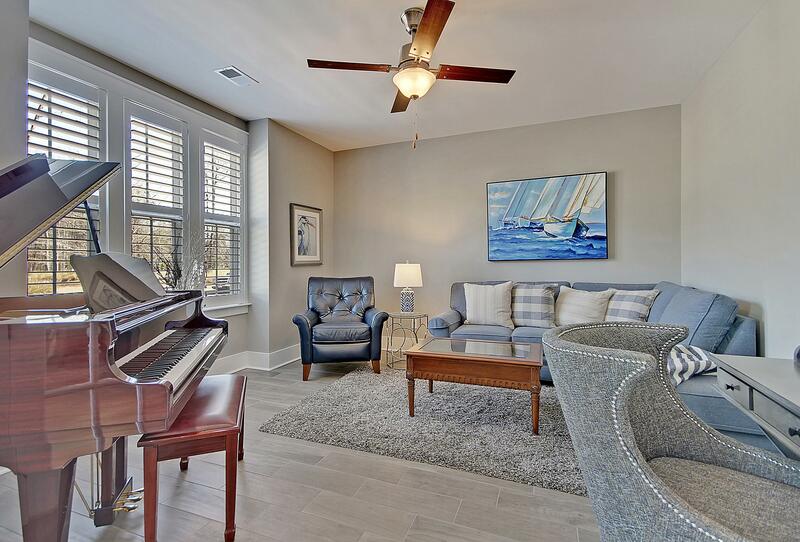 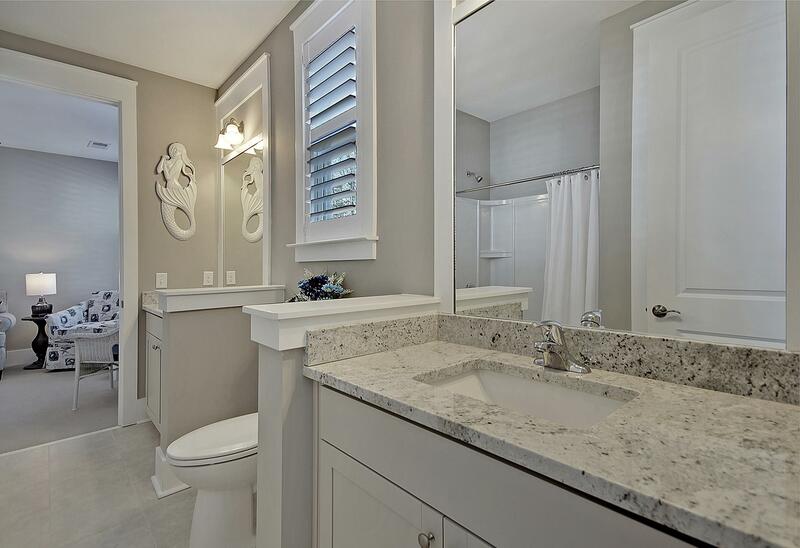 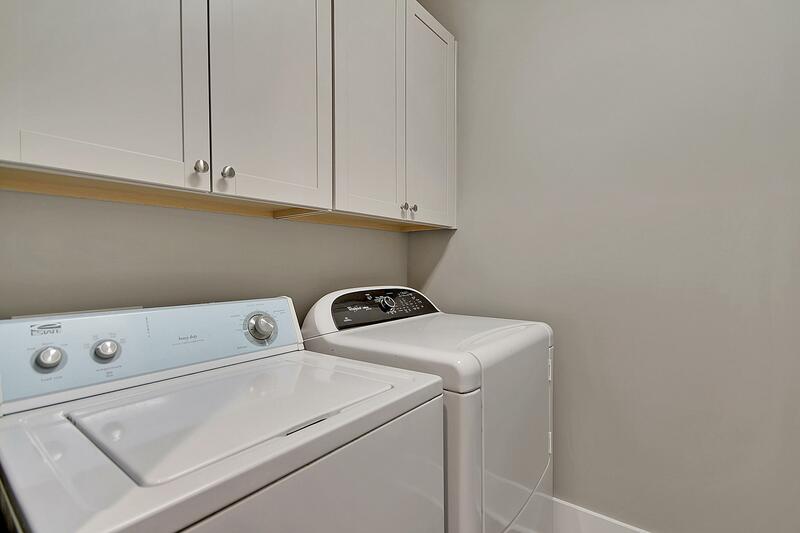 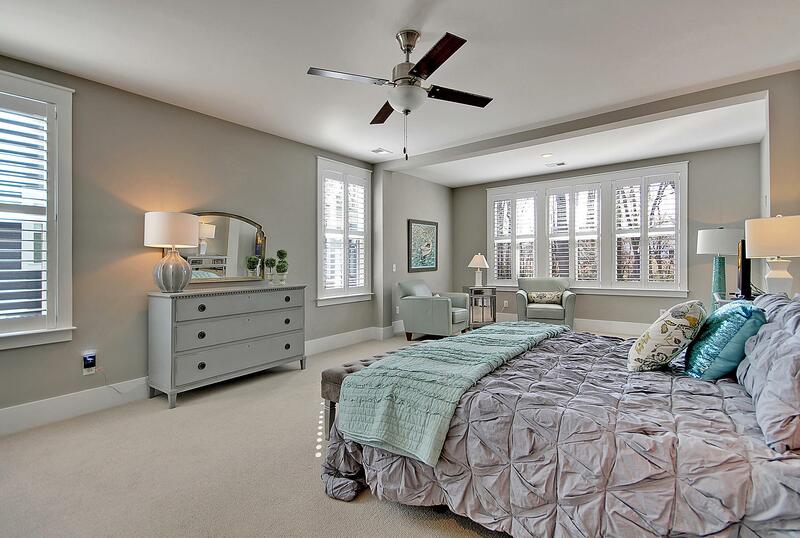 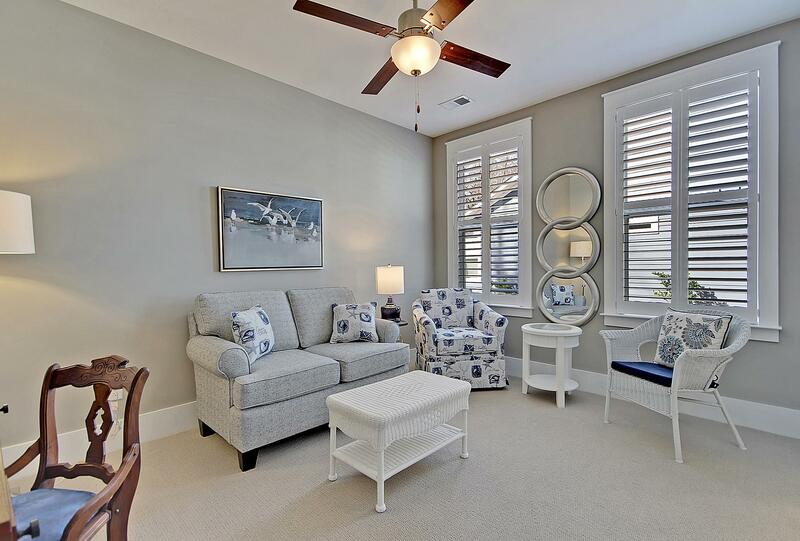 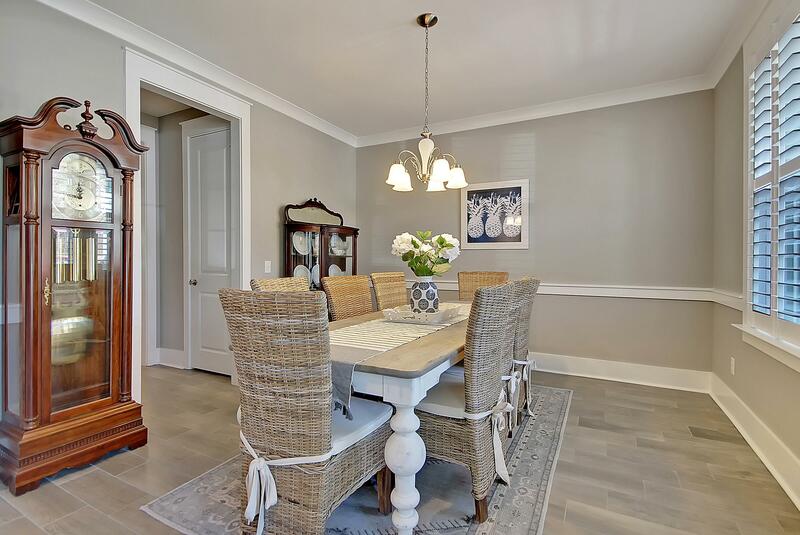 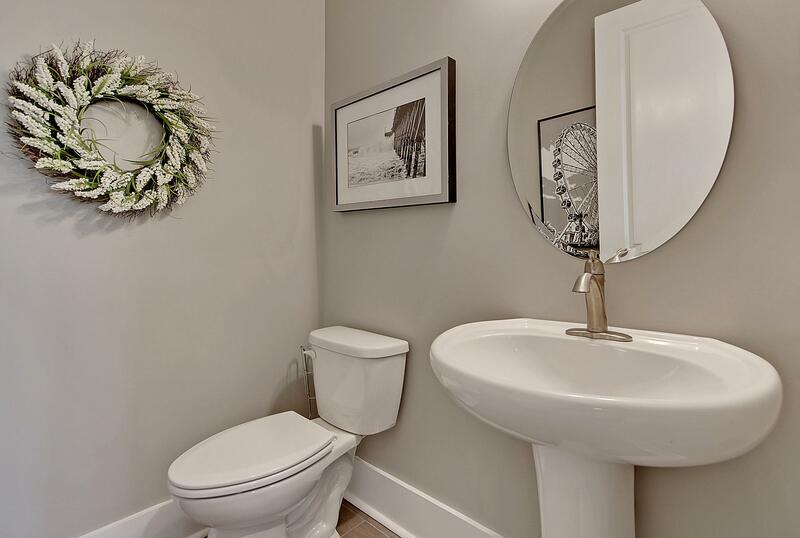 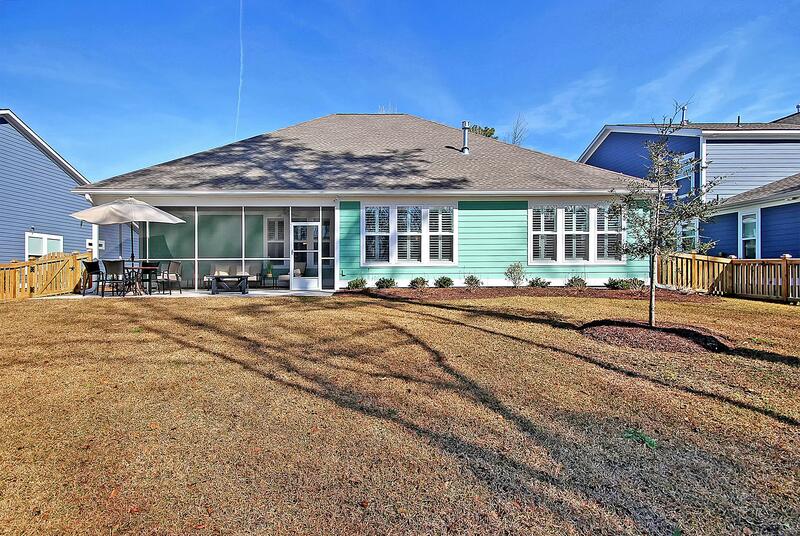 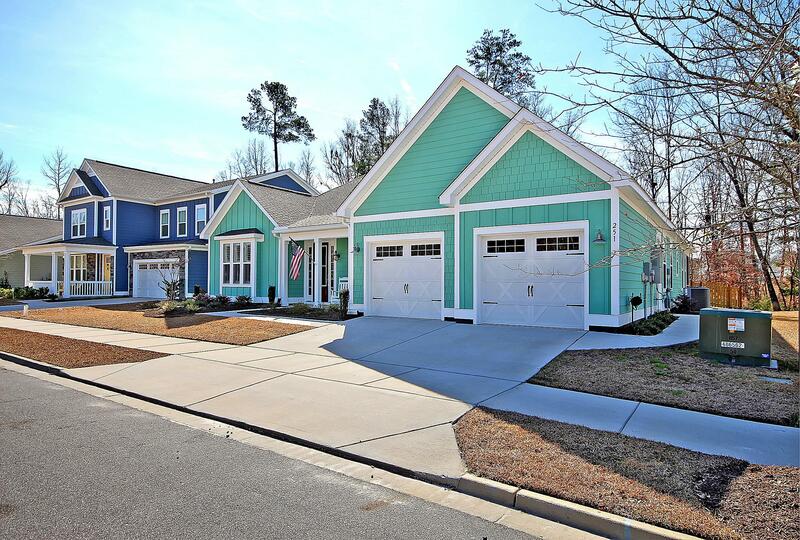 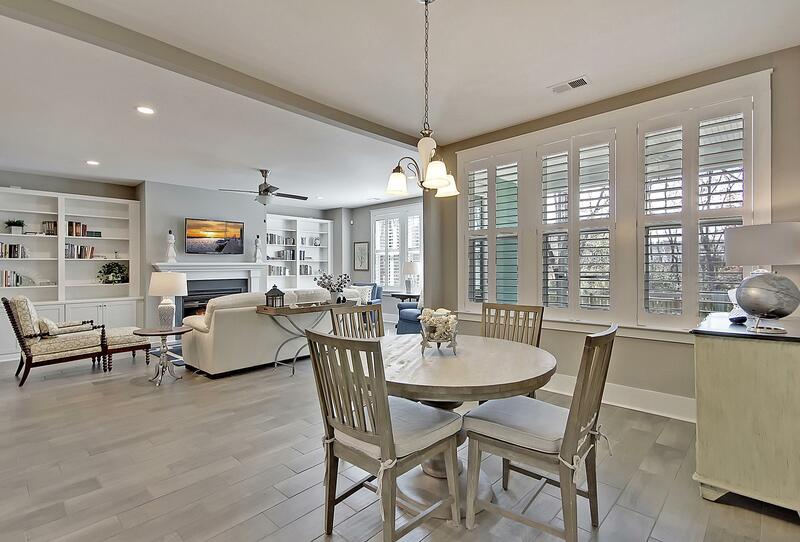 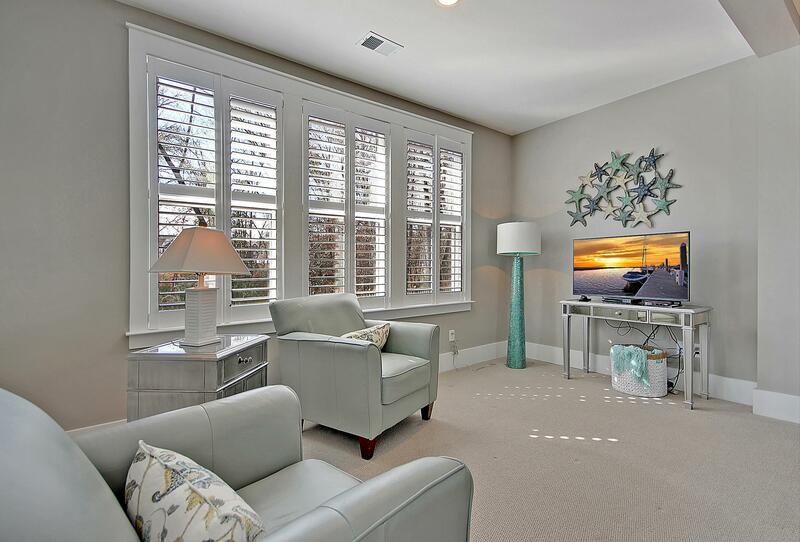 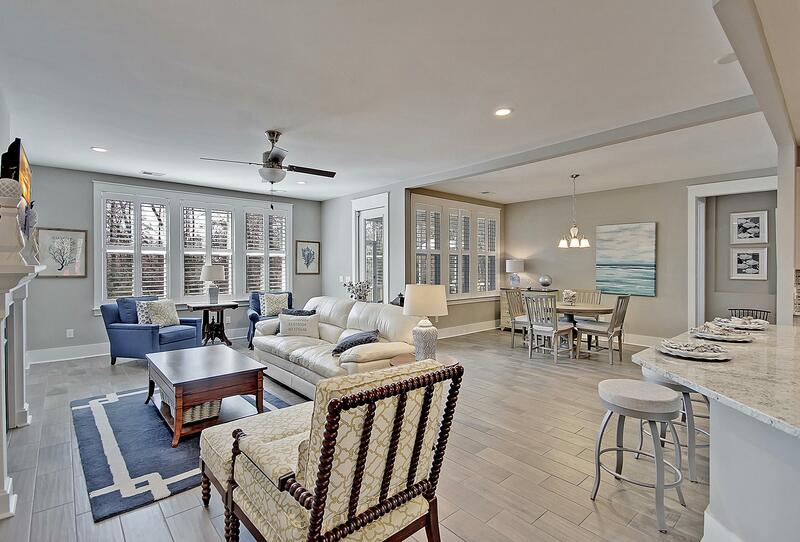 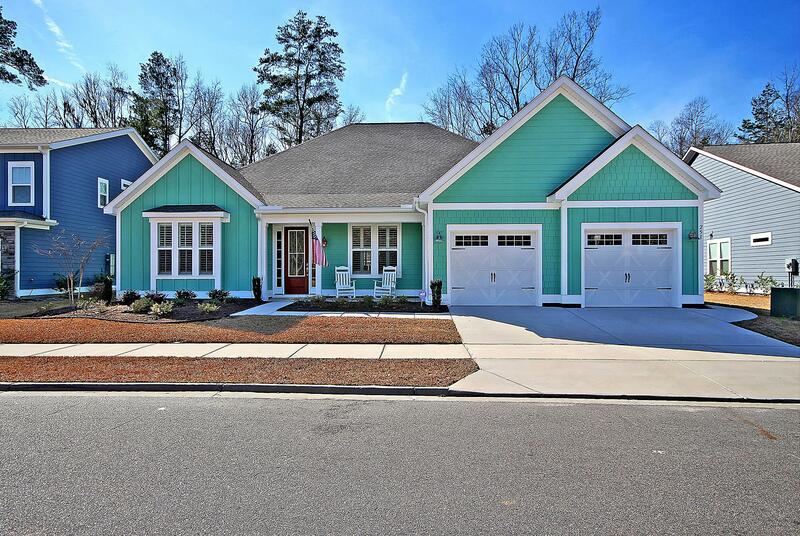 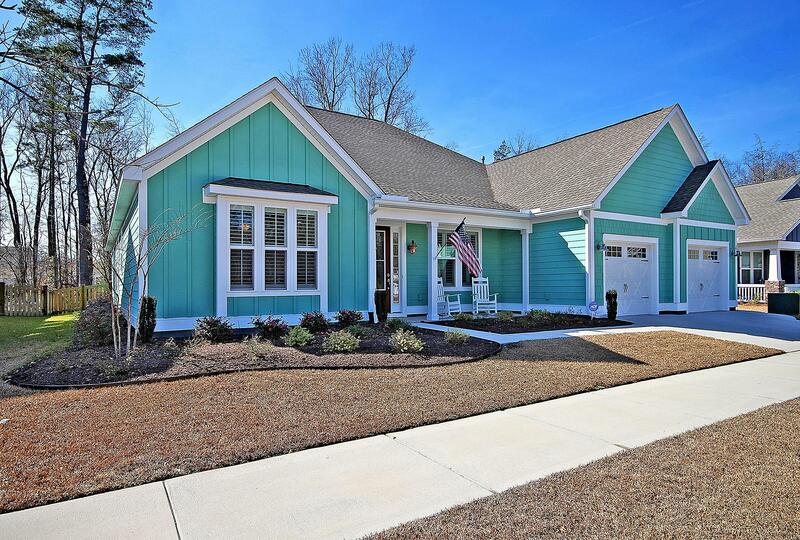 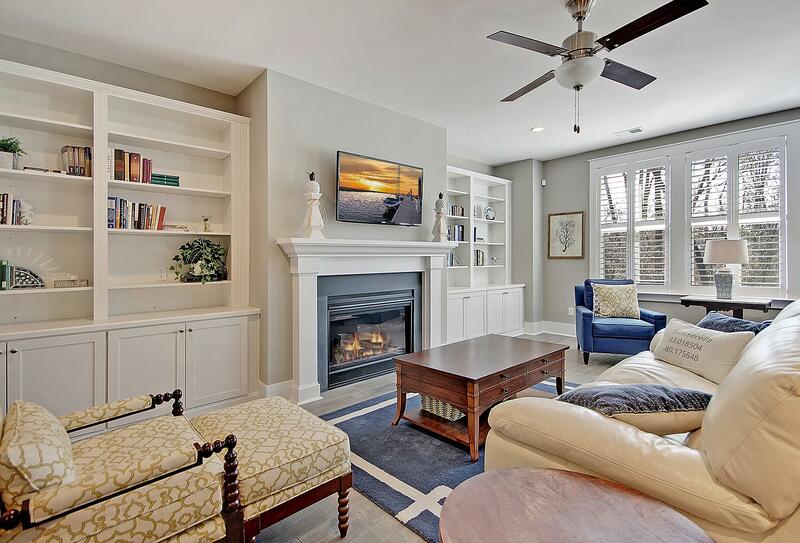 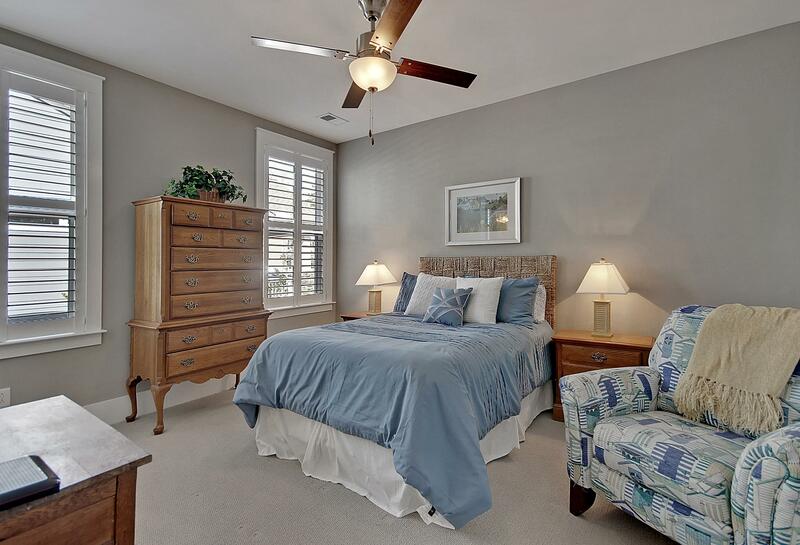 You'll Just Love The Baseboard Molding, High Ceilings, Plantation Shutters, A Gas Fireplace With Built-ins On Either Side And A Huge Eat-in Kitchen With A Center Island, Breakfast Bar Seating, Glass Backsplash And Ss Appliances. 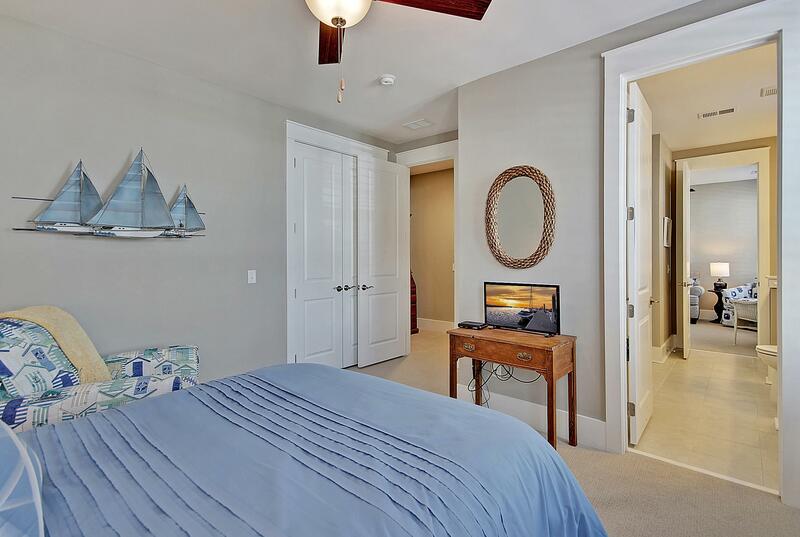 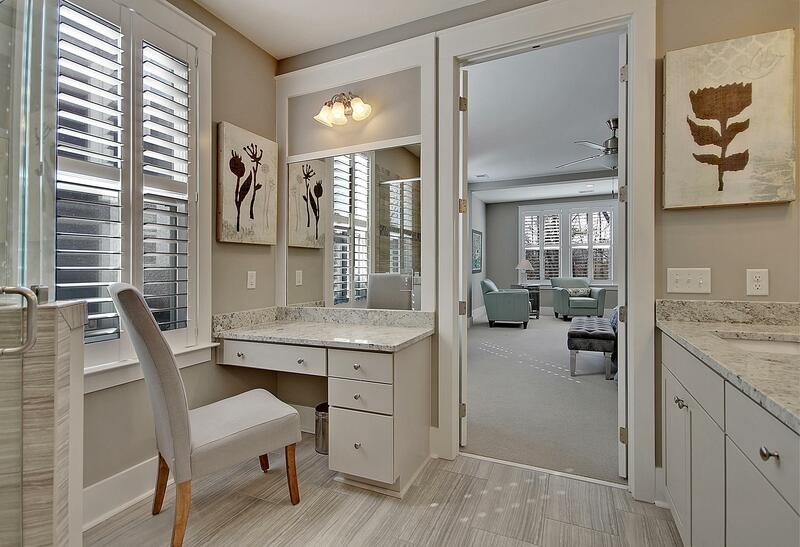 The Relaxing Owner's Retreat Boasts A Sitting Area, Luxurious Bath With Dual Vanities, Walk-in Shower, Built-in Vanity And A Walk-in Closet. 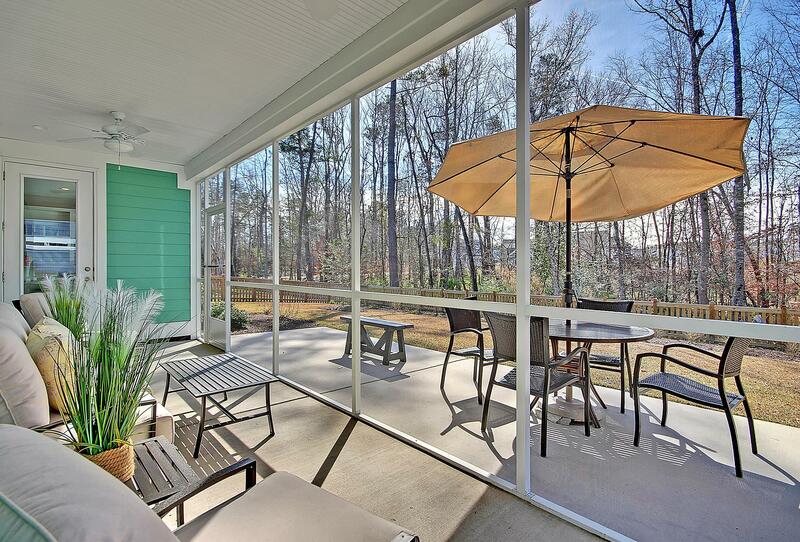 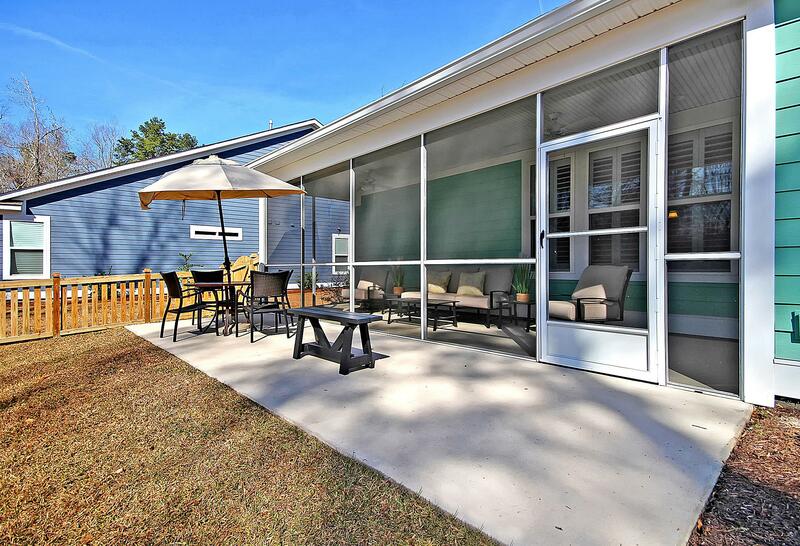 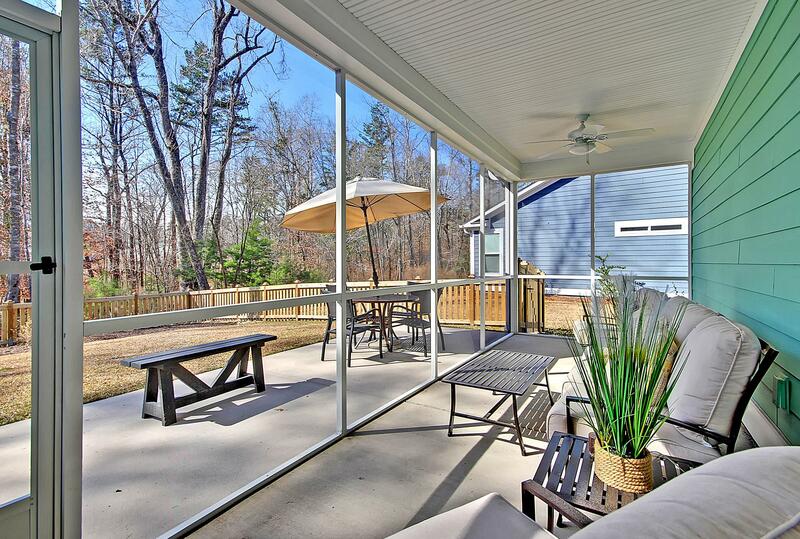 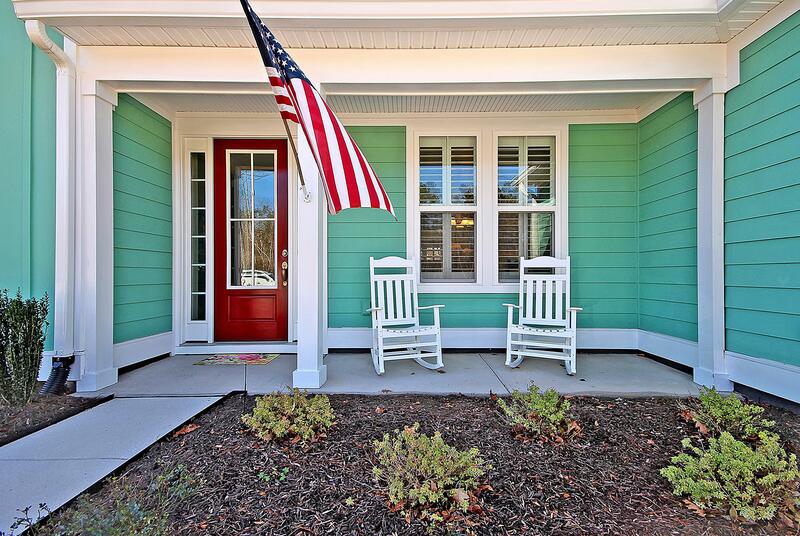 A Front Porch And Back Screened-in Porch Make For Great Outdoor Living Spaces.